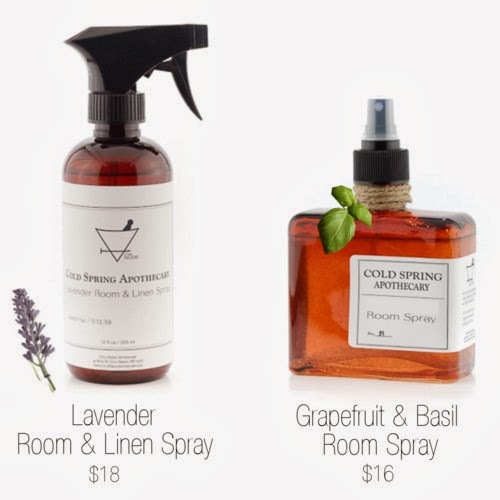 Hudson Valley-based Cold Spring Apothecary is dedicated to finding the balance between functionality and indulgence through their line of all-natural home and beauty products. 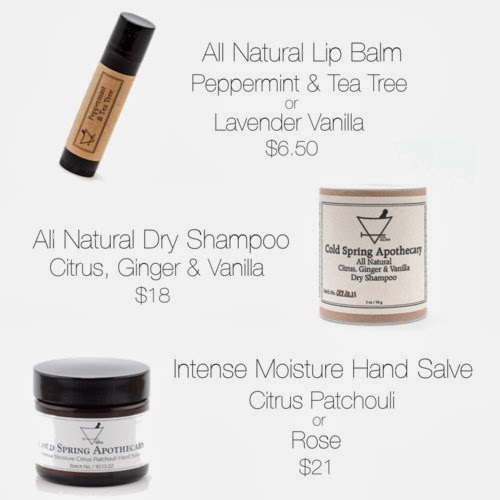 Here at JOE, we are proud to be the sole retailer of CSA in Illinois, and delighted to be introducing our state to these luxurious and positively heavenly smelling products! Any of the items we carry will make great gifts for a holiday host, friends, family, and yourself, of course. Stop by JOE today to test these treasures in person! Black Friday & Cyber Weekend Preview! New Arrivals from Gypsy 05! Vanessa Mooney Jewelry - Just In!